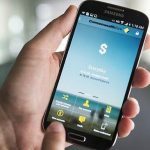 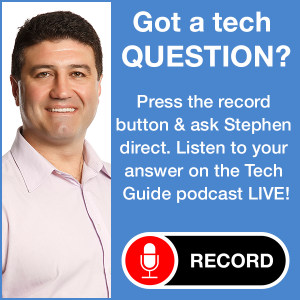 The Commonwealth Bank has released a new tablet app to make it even easier for customers to manage their accounts and offer a broader view of their finances. 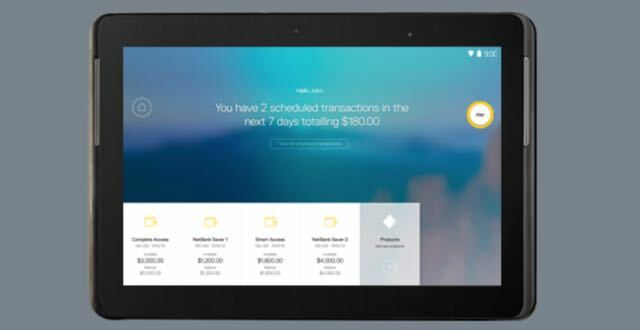 The new CommBank tablet app offers customers a convenient way to do their banking on a device that offers a larger screen than your smartphone and is more convenient than a computer. 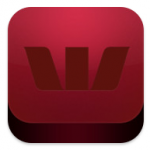 CommBank’s app for tablet is available now for Android devices with the iPad version to follow soon. 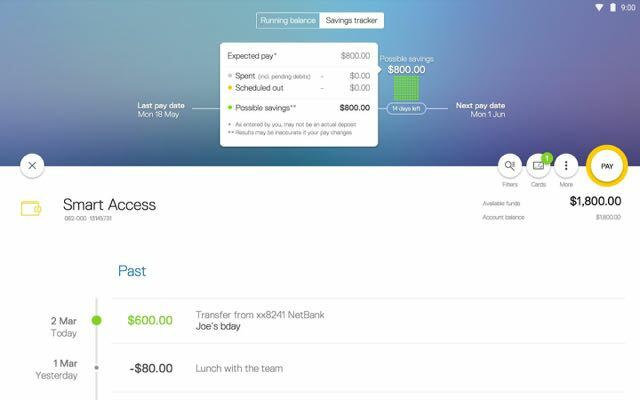 The new app will allow customers to transfer between accounts, make payments to third party accounts and through BPAY as well as schedule payments. 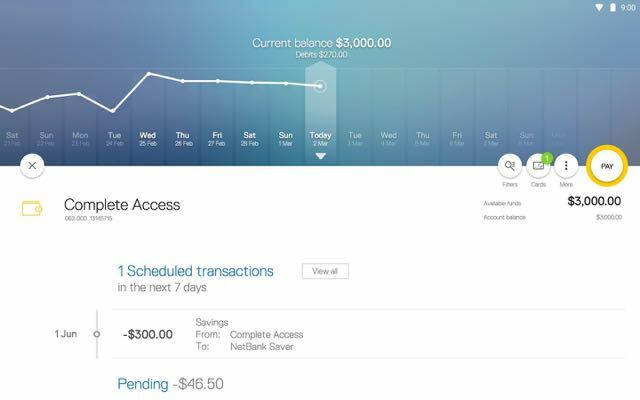 You can also see an overview of your daily spend and closing balance for the past 35 days in one graph. 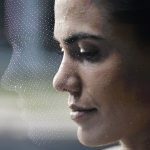 The Portfolio View gives customers a wider look at their assets and liabilities and explore investment opportunities, see the latest market news and access calculators and educational information. 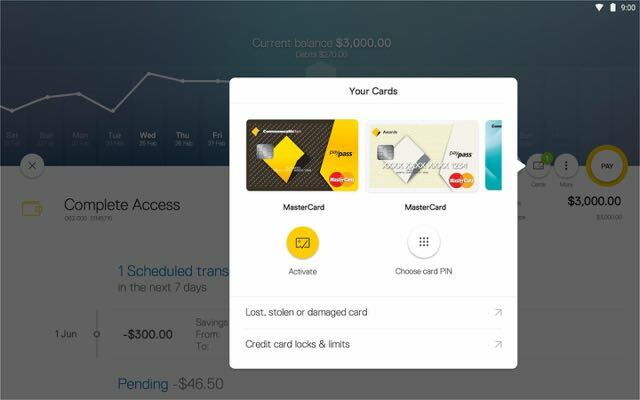 And the CommBank app for tablet is also covered by CommBank’s 100 per cent security guarantee so you can rest assured banking on your tablet is completely safe. 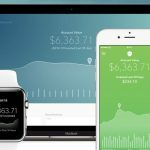 CommBank last week released a CommSec Apple Watch app to view balances on the go. 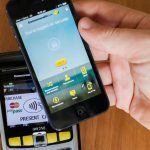 “We know our customers use a mix of devices to meet different banking needs and we are committed to providing the best user experience across all of our platforms,” said Paul Steel, CommBank’s chief information officer for retail and wealth. 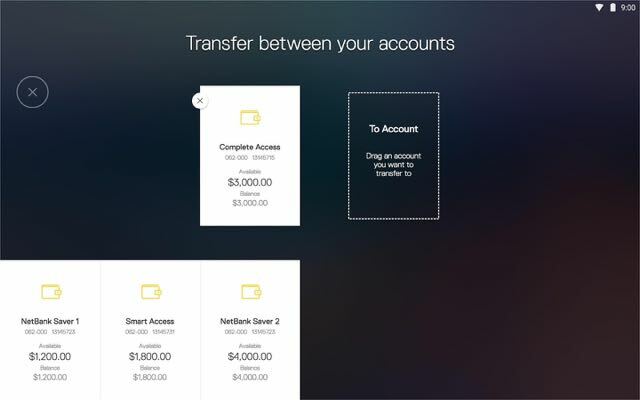 “Tablet banking continues to grow in popularity and we wanted to update our existing tablet app with a brand new design to meet the changing needs of our customers,” said Mr Steel. 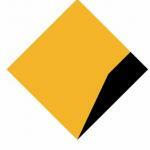 The CommBank app for tablet is available now from Google Play and will be available soon for the iPad in the App Store.